The certificate for the verification code xecac-kupop-bogom-kater-lazeg is valid. openSAP verifies that the candidate completed the course Be Visual! 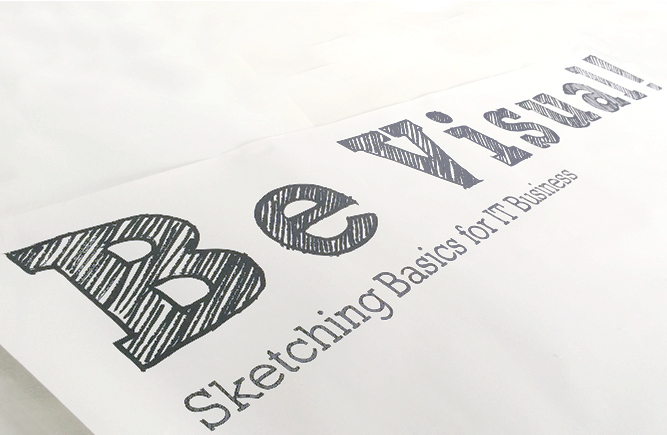 Sketching Basics for IT Business (Edition Q3/2017) and passed the necessary exercises and exams to earn a course certificate.